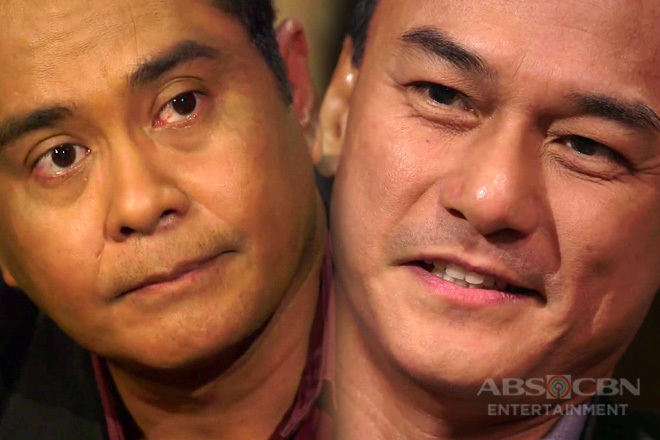 A new chapter is about to unfold in the lives of Cardo (Coco Martin) and the Vendetta as they begin in their police trainings. The Vendetta had a little gathering over glasses of liquor and happy chitchats the night before. Delfin (Jaime Fabregas) reminds them to keep the alcohol in control as they must arrive at the camp mentally and physically prepared. 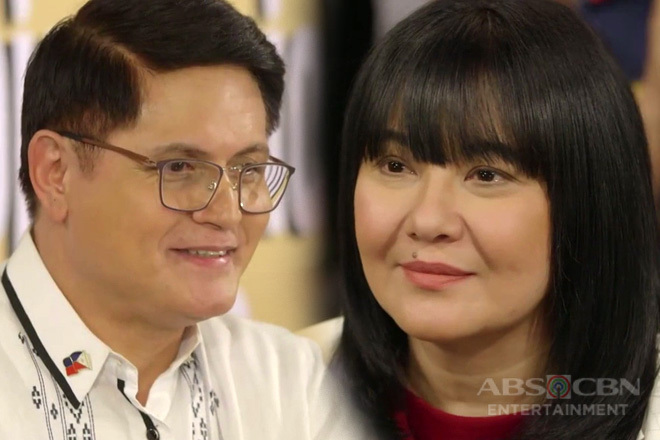 The Vendettas are all looking forward to their new mission while Bulate (Bassilyo) says they have already gone through a lot of trainings in the mountains under Romulo’s (Lito Lapid) leadership. 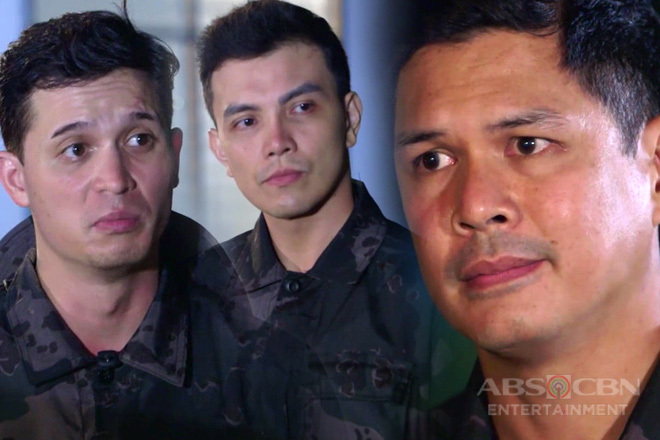 But Grecko (Sancho delas Alas) believes that their preparations as official members of the President’s special taskforce will be a multiple times more difficult than what they had before; yet, he knows they can surpass everything. 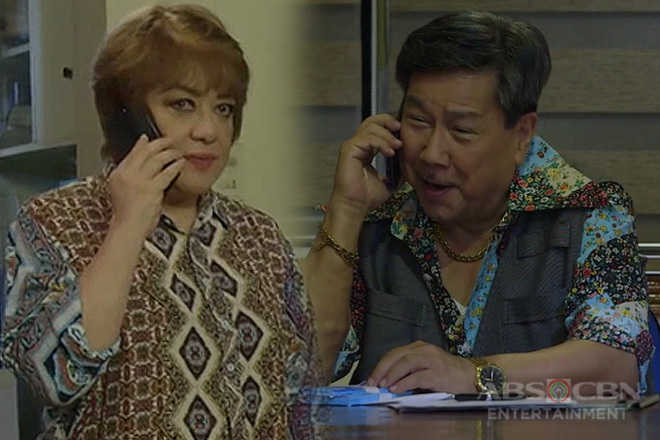 As the other Vendettas leave the dining table to take a rest, Cardo and Delfin are left to share a serious talk. 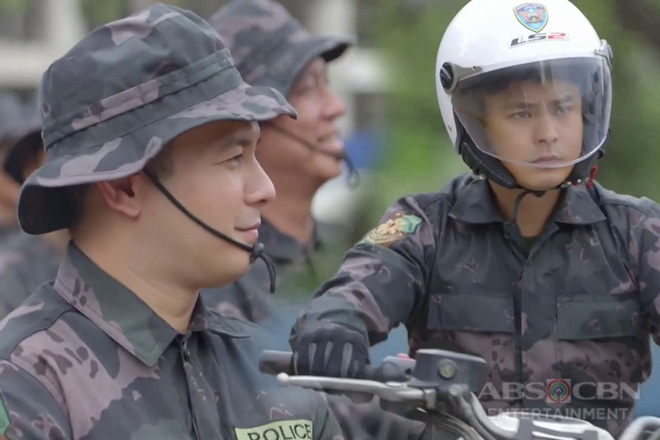 Delfin motivates Cardo to become a better police official than before, to refrain from acting based on overwhelming emotions, and be cautious of his own life just as what he promised Alyana (Yassi Pressman) and Lola Flora (Susan Roces). 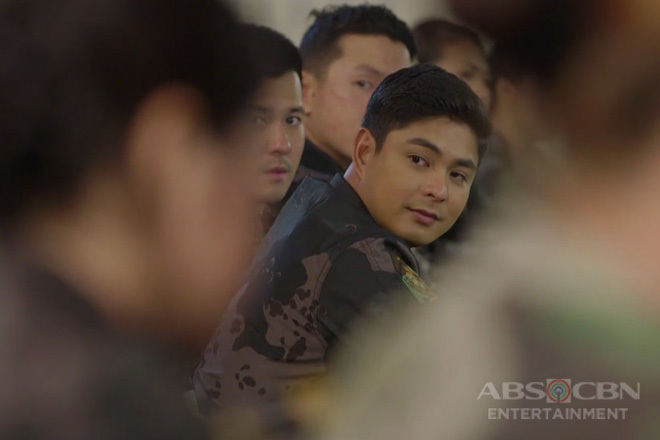 Cardo, in return, vows to take good care of himself and apply the lessons he learned from their long journey as a vigilante group. 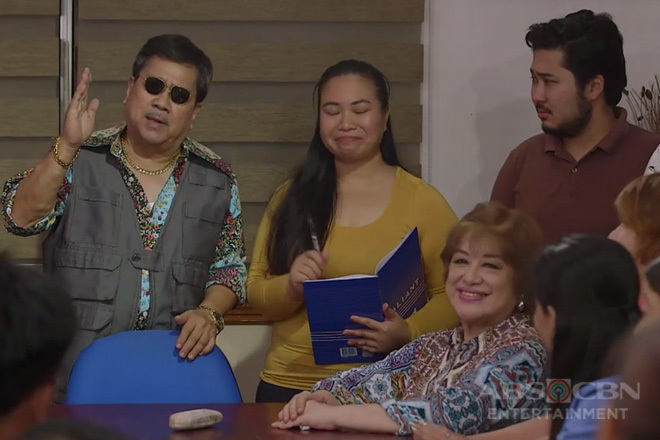 Meanwhile, the Vendettas make fun of Wangbu (Jobert Austria) for planning to bring snacks, playing cards, and a guitar for the next day’s trainings as if he is bound to a summer outing.